More Israelis are having trouble sleeping, according to a new study by Israel’s CTS Pharmaceuticals. According to the poll, 47% of Israelis reported having no trouble sleeping. A 2012 study put that number at 69%. Of the 53% who reported having sleeping problems, some 20% complained of lack of sleep just once or twice a year, with 13% saying that it happened to them at least once a month. An additional 13% said they had a sleep problem once a week, while the balance reported having trouble sleeping more than once a week. According to the company, the increase in sleep issues is due to a number of factors, especially the increased use of smartphones and other “blue light” devices that make it more difficult to fall asleep. 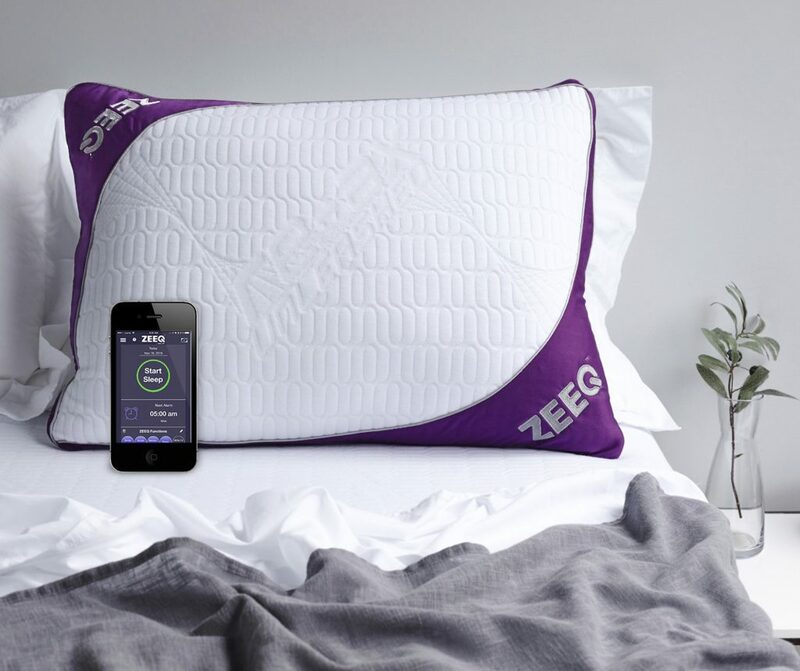 Technology, according to the company, has become much more pervasive and personal in the past five years, which at least partially explains the 22% increase in the number of people reporting difficulty sleeping.